Our range of case studies below showcase how we have added value to our clients through a range of product and service based solutions. 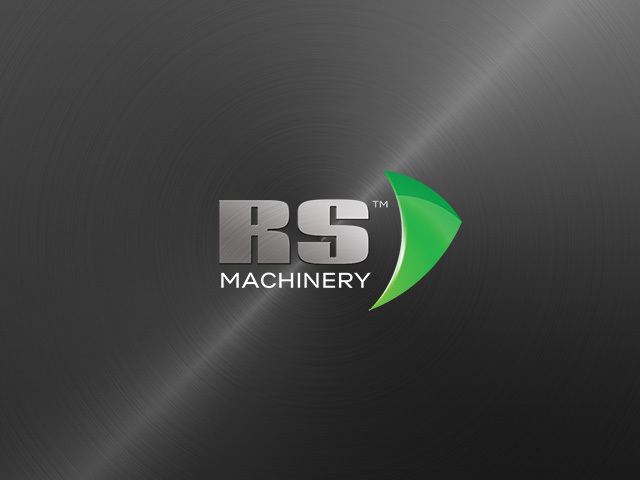 Scotfab contacted RS Machinery in April 2015 with a requirement for a plate rolling machine after winning contracts to design, manufacture and deliver powder silos and 1000 bbl mud storage tanks. Babcock International contacted us in 2014 with a requirement for metalworking machinery after being awarded a five year joint naval contract with BAE Systems.